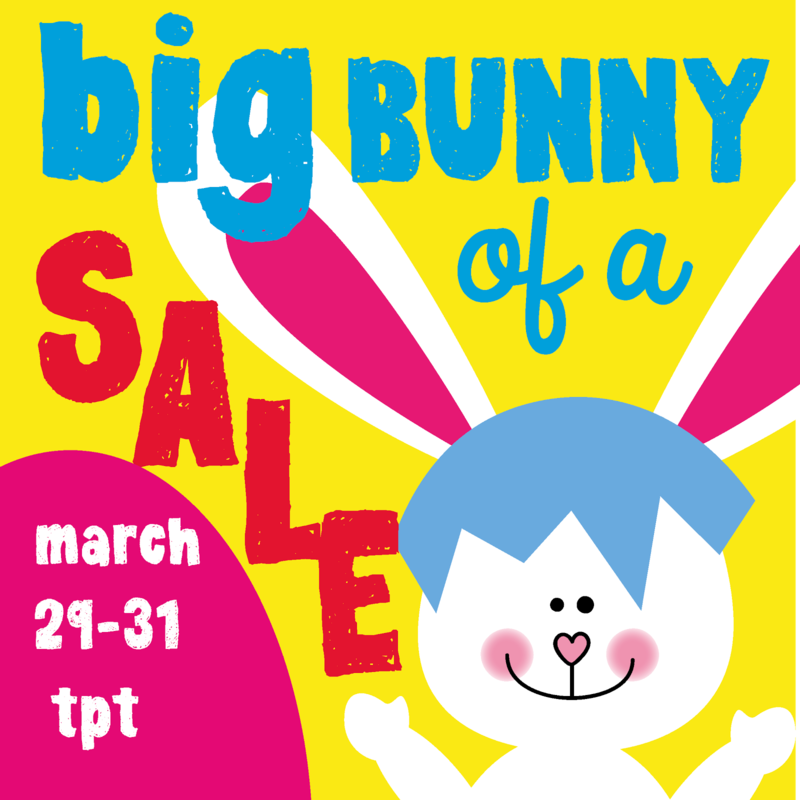 My 2 TpT stores are ON SALE, this fabulous Easter weekend! 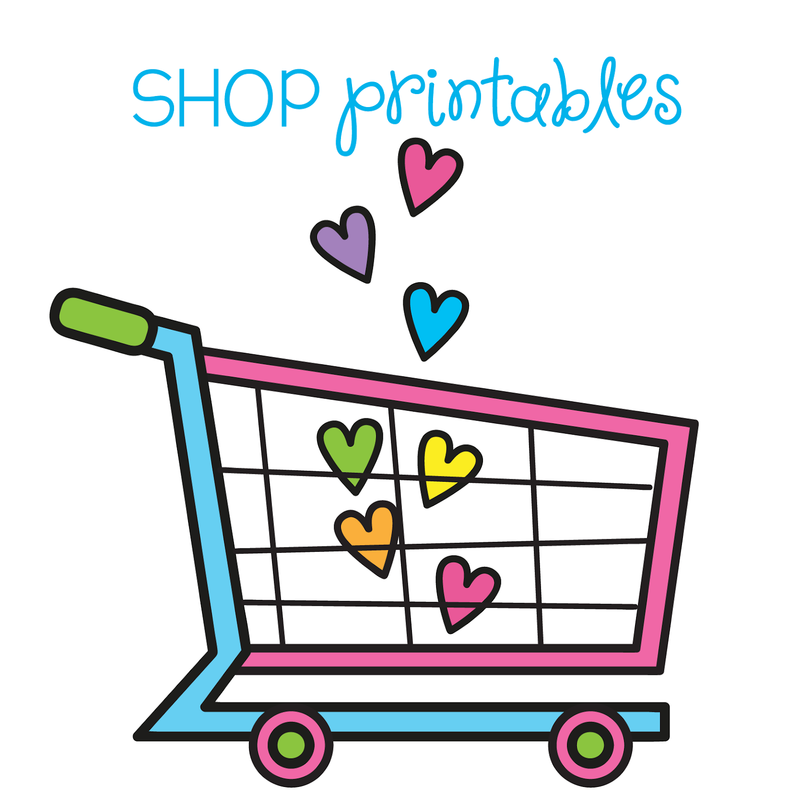 You will find EVERYTHING in my store reduced! Please add a link to your store or blog if you are having a sale this weekend also! 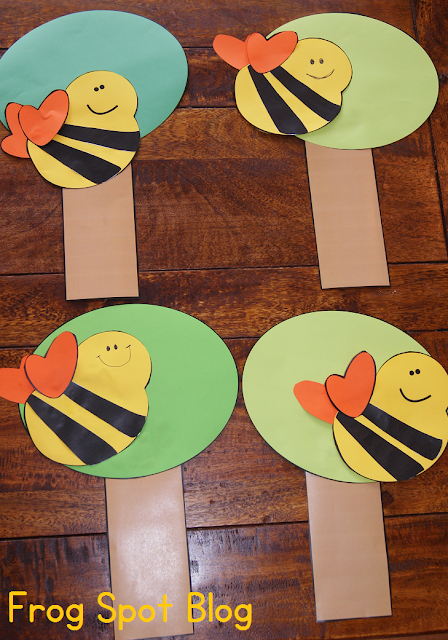 Here are some photos of some "Bees in Trees" that my daughter and I made this morning to road test the new 'Print Cut'n'Paste' in our TpT store. 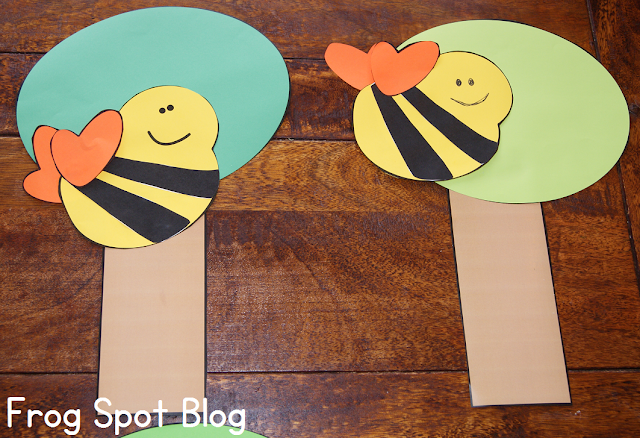 It would be lovely to decorate your room for Spring or to link with an 'ee' phonics review. Are you crazy for carrots at the moment? 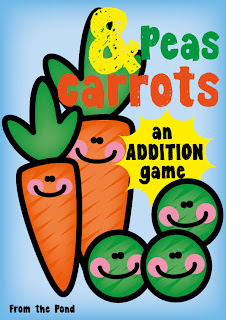 I am ALL about the carrot for some reason, and what goes better with carrots than peas?! 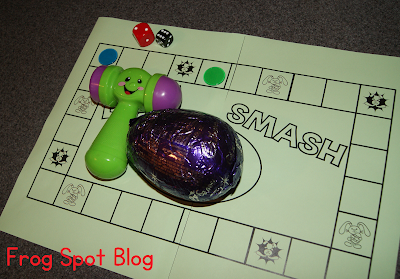 Today, I teamed them up in this activity to bring a healthy influence to your Easter and maths activities this week! 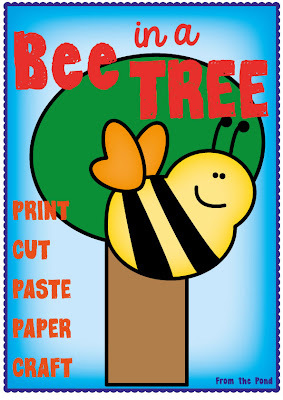 You can click on the image above and download the printable-pieces for this cute little addition activity FREE. 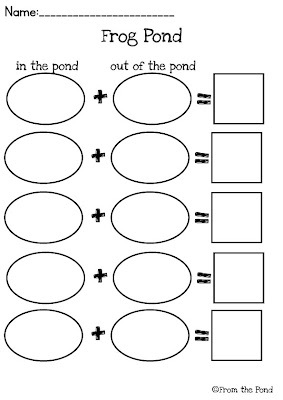 This activity will help your students see addition as two parts making a whole number. It is possible to play this game without printing a thing! Just use green and orange counters/chips and any existing numeral cards that you have in your classroom. This is how my recent carrot obsession started around a month ago. LOVE! And yesterday, I saw these plates on sale for $3 on sale. These ones were too nice to pass up, they have cute little frogs on them! If you don't have any - don't worry - I have included a 'printable plate' template in the file. 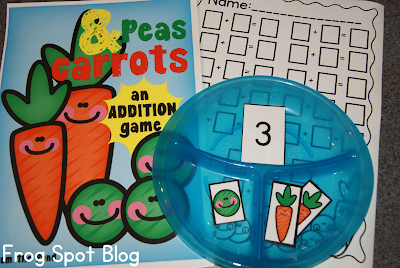 Print the peas, carrots and numeral cards in the file. 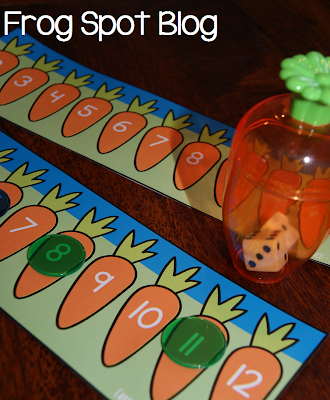 I want this game for numbers up to 20 - but you can modify it for different needs in your classroom - go up to 30, or down to 10. I laminated mine. Put the peas and carrots into a container. 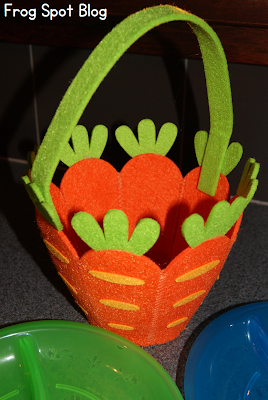 Any will do, but I HAD to use my carrot basket! 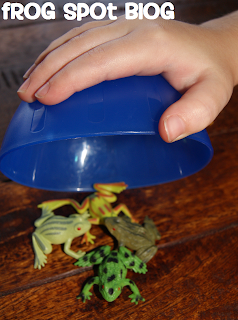 Ask your student to take a small handful from the basket. 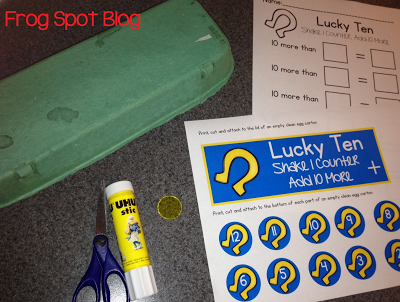 If you don't think your students could do this without a fuss, get them to roll a dice or spin a spinner to determine the number to take. 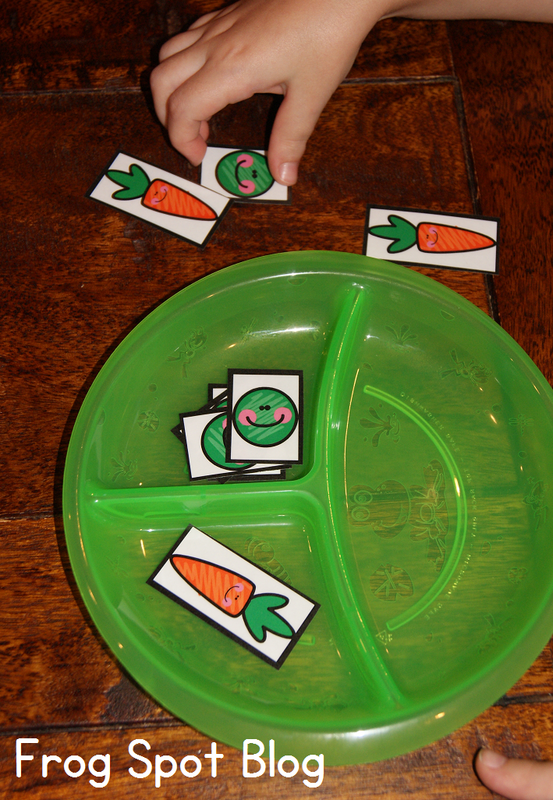 The student then sorts the peas and carrots onto their plate. Finds the total, and labels it with a numeral card. 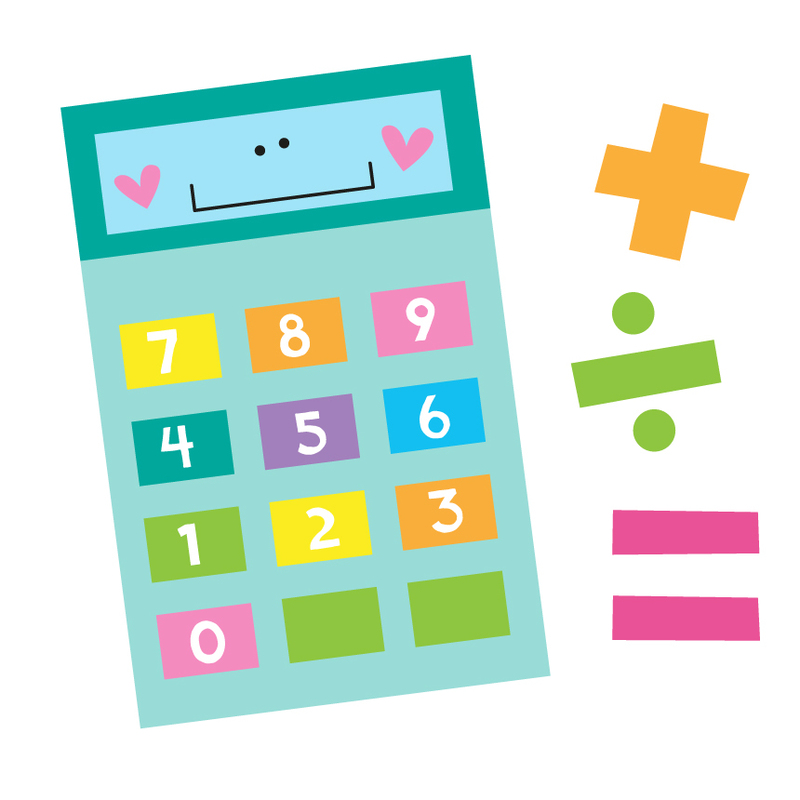 The student can then record the number sum on their worksheet! Easy - PEAsy! He he! 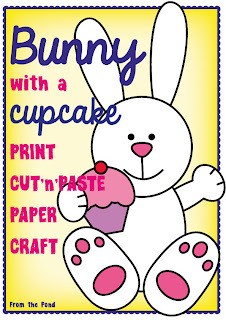 If you need a cute and simple paper craft for Easter, I just listed this in our store today! 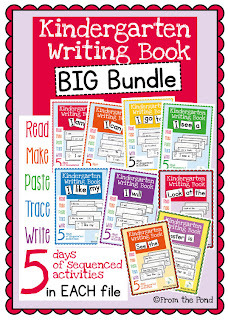 We have listed all our titles so far, in a BIG BUNDLE, as so many people asked us to bundle them. 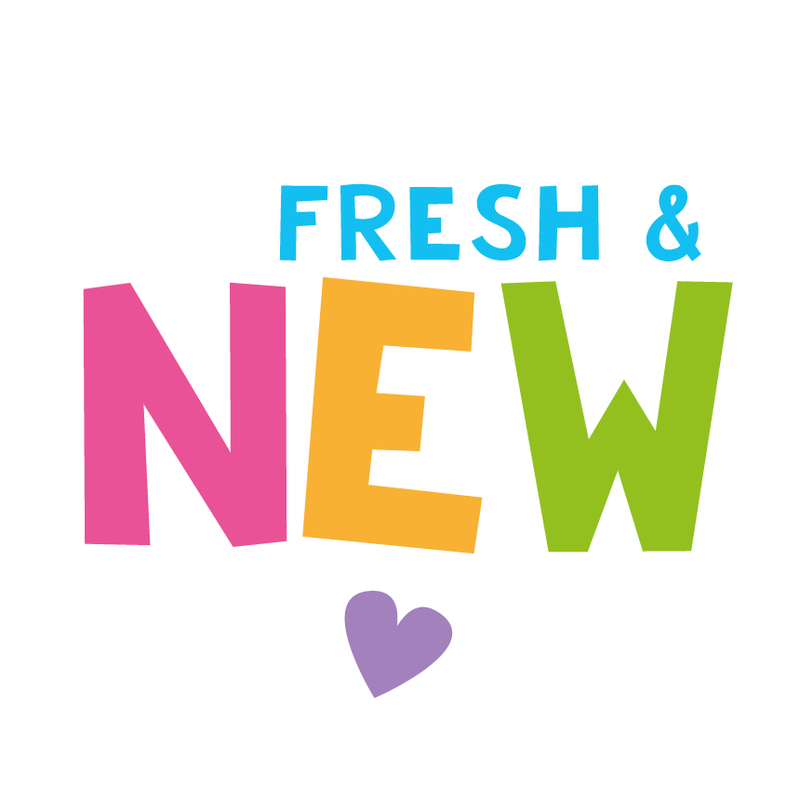 I will continue to add all the new titles to this bundle. 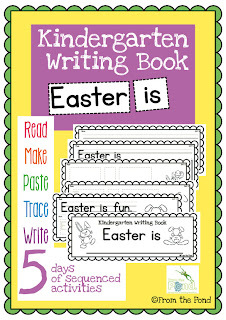 Be sure to check out my friend Tania's How Pintersting (Easter) post, for more great Easter ideas! 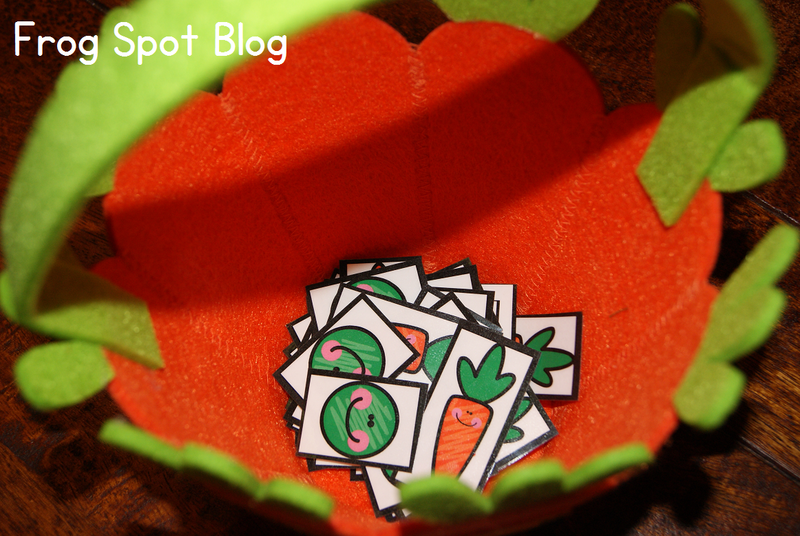 Stef has a great new Sunday Showcase post, and she has found some more cute ideas to share! 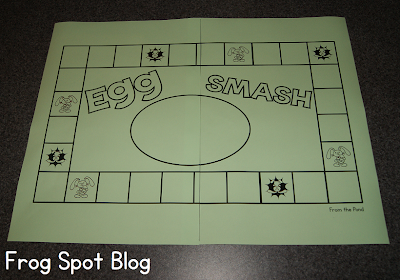 And if you want MORE great math games, look no further than Alison's Math Game Monday post! So much to look, see and do! What did we ever do before teaching blogs! I hope you are having a wonderful week my friends! 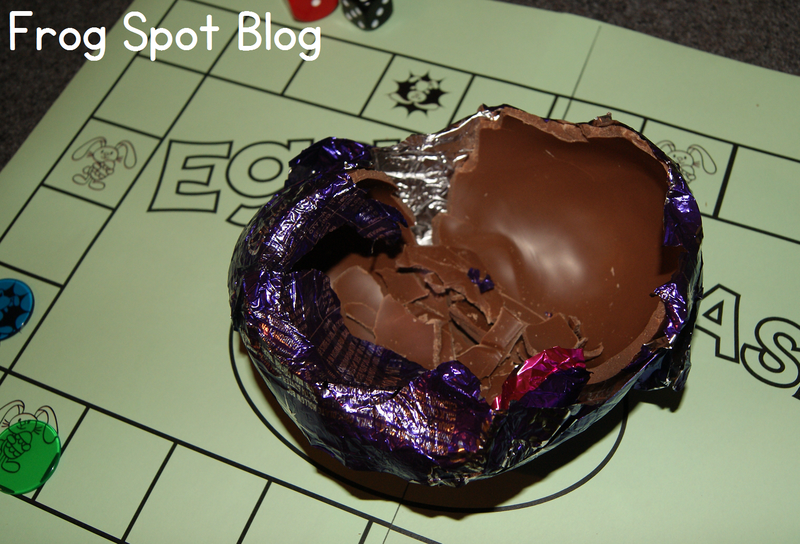 This post is both delicious and fun! 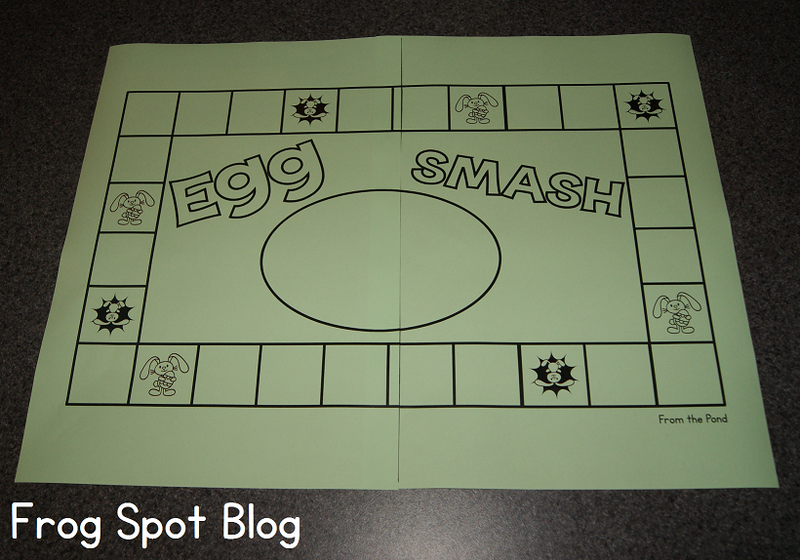 I have made a print-and-play game that you can use with your students in the days leading up to Easter to work on addition. I would save this for a special day - here in Australia most schools in my town have an "Easter Hat Parade" or "Easter Bonnet Parade" as they were called when I was at school. This day often incorporates other fun festivities with families visiting the school and sometimes a visit from the Easter bunny! 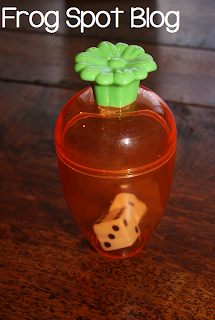 It is not a game I would play regularly in the classroom. It may or may not be suitable for your school and/or students, you will be the best judge of that! You will notice I have made it very plain. 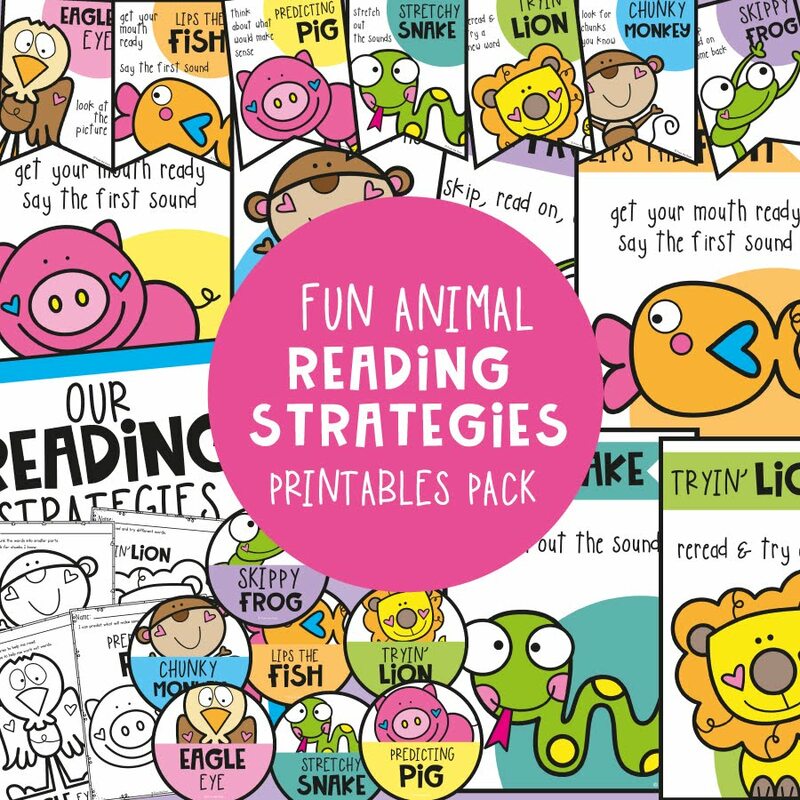 This is both good for easy printing, and it can also become a colouring-in activity for your students if you have time! 3. A delicious (and hollow) Easter egg! 4. 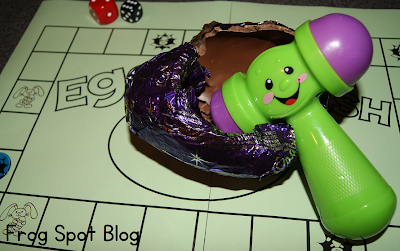 A toy hammer - for some egg smashing! Students put their counter on any PLAIN space on the game board. It does not matter where they start. The game has no beginning and no end. 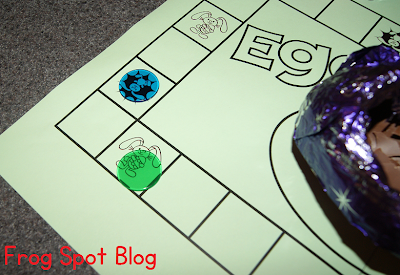 Students keep moving clockwise around the game board until all the egg has been eaten! Students roll two dice and add the numbers. 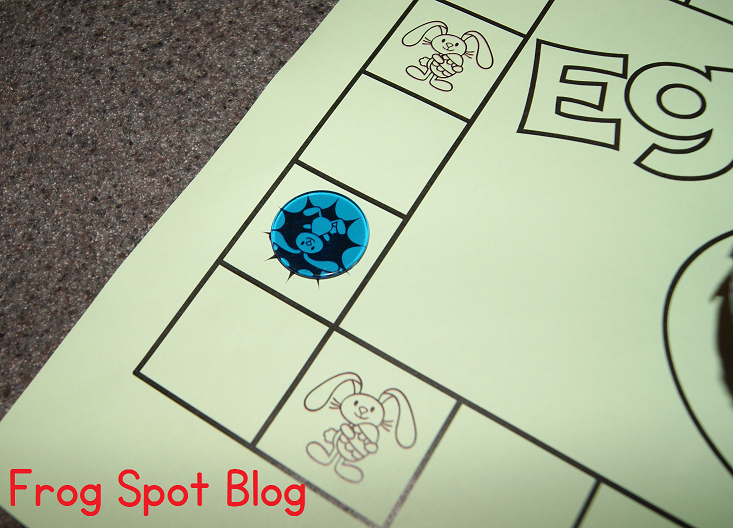 If you are playing with very young students, just use one die and work on number recognition. The total of the two dice represents the number of spaces that the student must move his/her chip around the board. 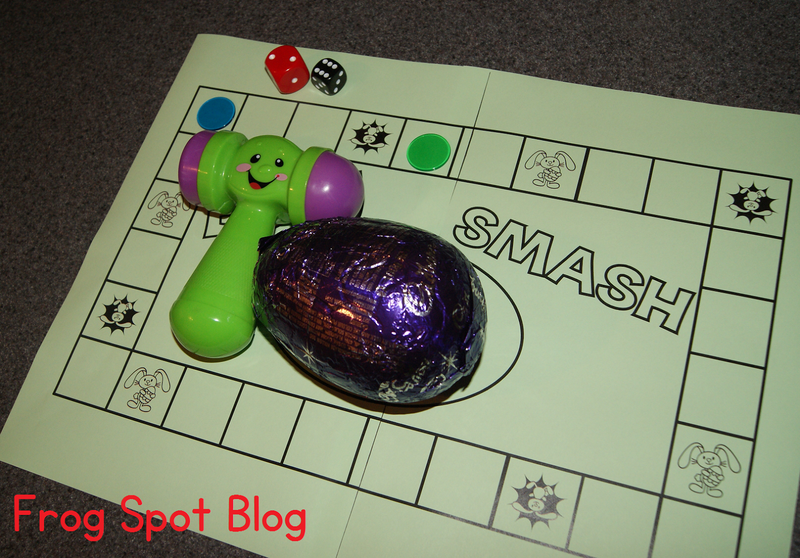 If a student lands on a 'smash' square - he/she can take the hammer and smash the egg. They get one hit - you will need to go through some rules of safe smashing before you begin. But don't worry, your students are going to play by the rules to stay in the game! Clearly at the beginning of the game, the pieces created by the smash are going to be quite large, but as time goes on, and more smashes are made, the pieces in the egg are going to get smaller. You may want to rest your egg in a container. When a student lands on an Easter Bunny square, he/she can take ANY ONE piece of the egg that has been smashed to eat! The only rule is that it is only one piece and has to be the first piece that they touch. YUM! Students continue to play until all the egg has been eaten. 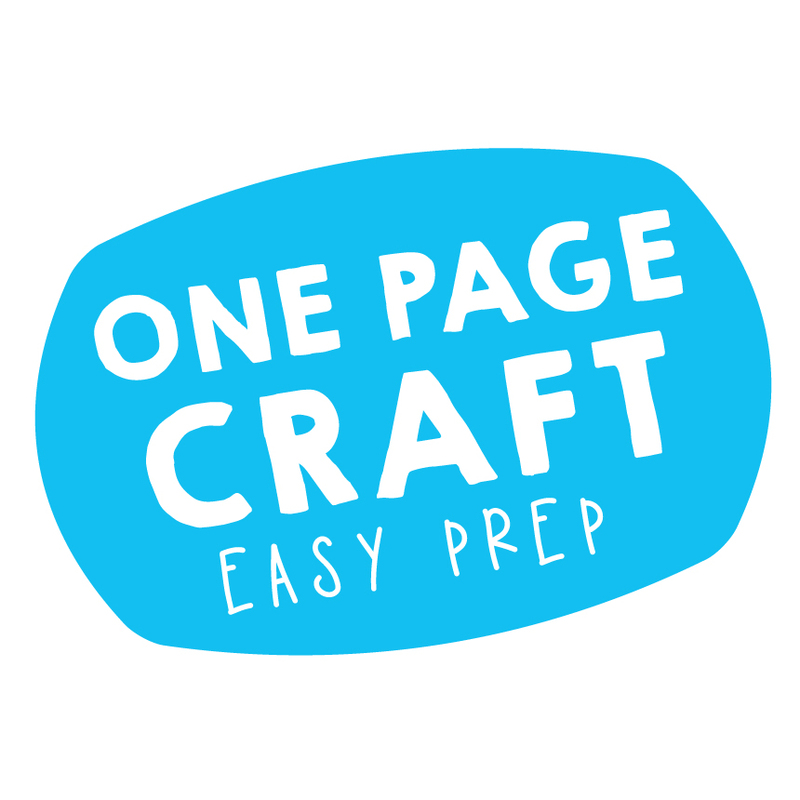 When you print out the pages, you will notice that I have included a bleed - this means that the pages will overlap. 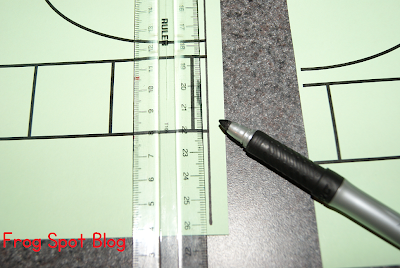 My printer leaves a margin around the edge - so I needed to trim ONE of the pages to the edge left by the printer (you will easily see this where the edge of the lines stop). 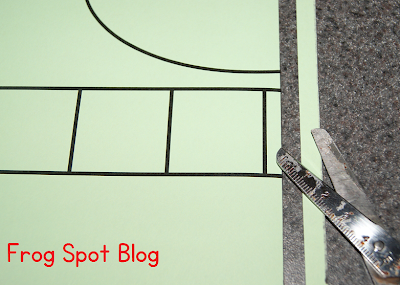 Trim this ONE edge off so that it can be easily lined up with the lines on the 2nd page. Paste it down. And you will have a jumbo sized game board! Have fun adding and smashing! 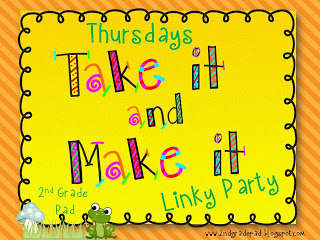 I am linking up with Cynthia @ 2nd Grade Pad today for a TAKE it and MAKE it linky - you will find other great ideas to TAKE away with you, over at her lovely blog - hop over! 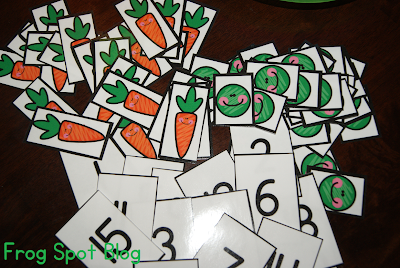 This is a super easy and fun game for your emergent/perceptual number group. It is great for counting and early addition/subtraction. 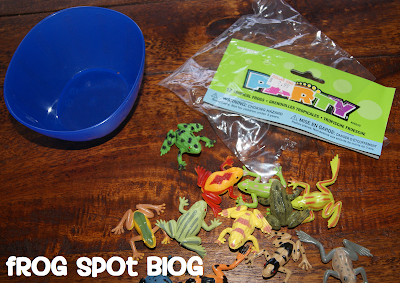 You just need a packet of toy frogs and a little blue dish. I buy about 6 packets of these little plastic dishes at the beginning of the school year. 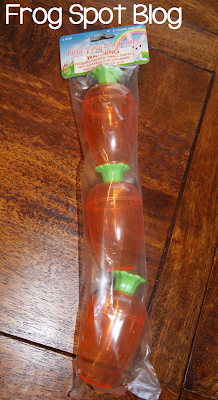 You can pick them up for $1 or $2 for a set of 6. 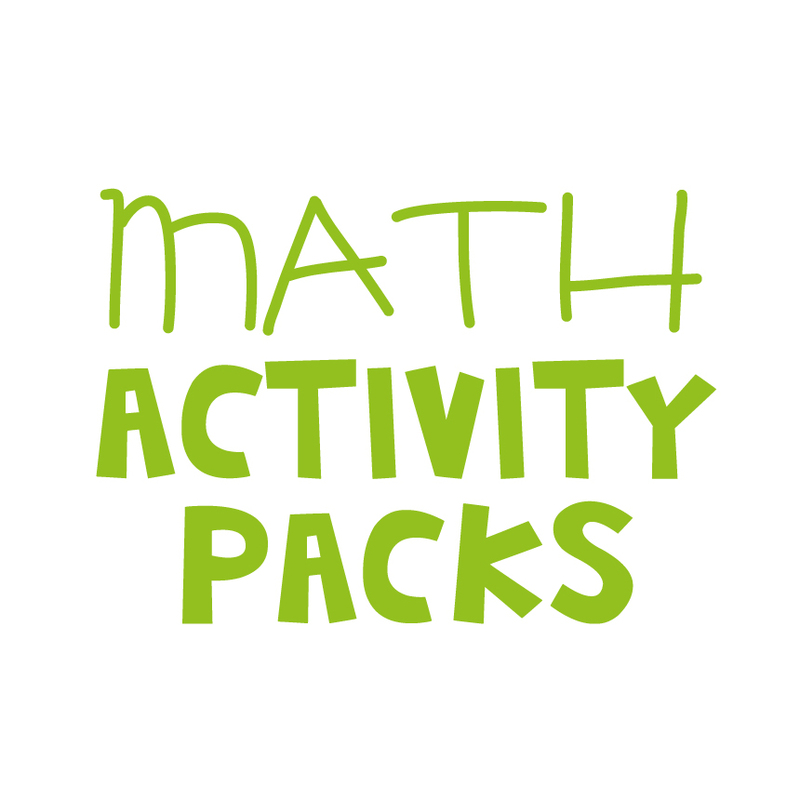 They are very handy for maths games, art and craft activities and providing a place for cards and equipment in games and activities. Tell them to close their eyes. Flip the pond and leave 2 (or another number) out on top of the dish. 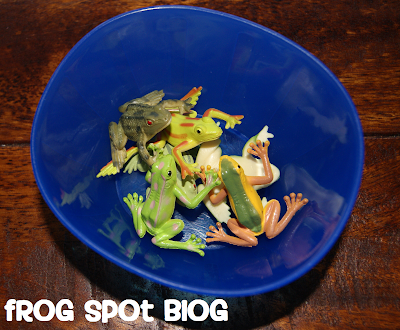 Ask the students to work out how many frogs are still in the pond. 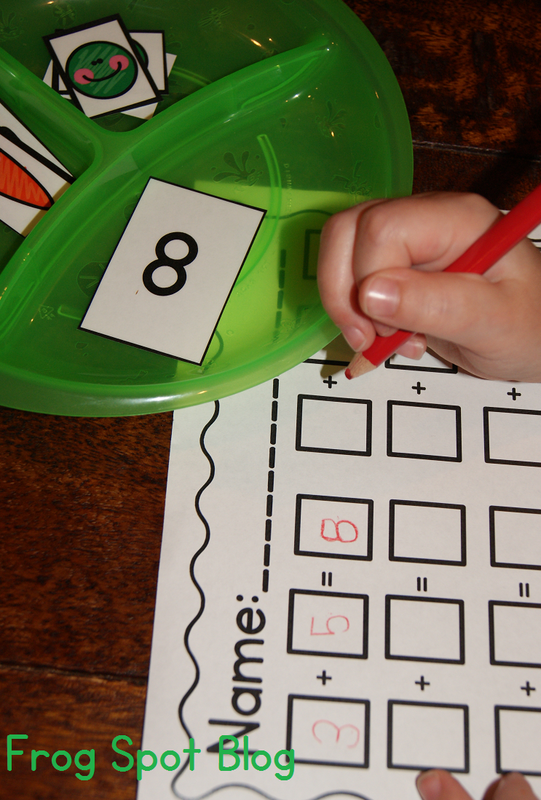 Some students will need help to count, or may require a number line/chart to assist. 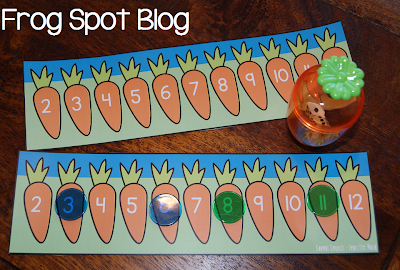 ENCOURAGE strategies such as counting-on and counting-back. 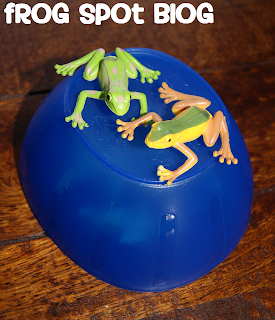 If you like, you can get your students to discuss the frogs after each round of the game and record their findings on this worksheet. 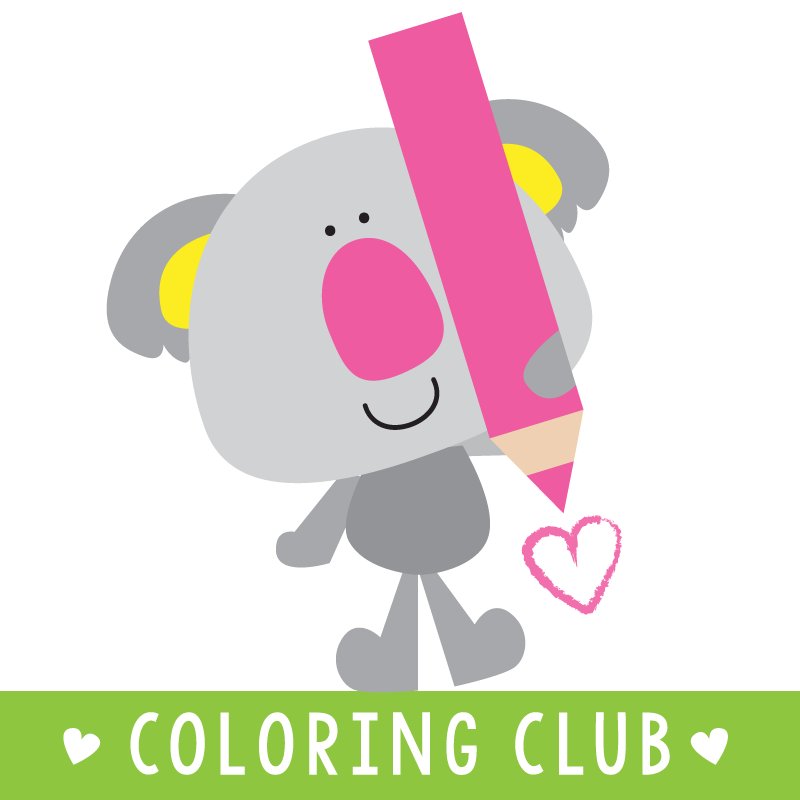 You can download it for free from google drive! I told you it was simple! 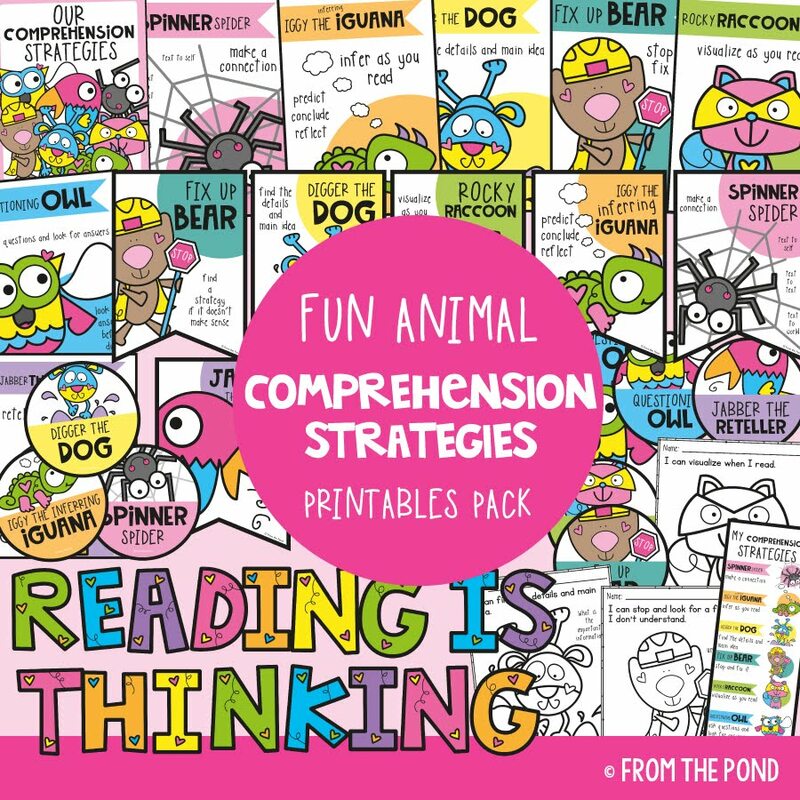 But I promise your little learners will love it! Firstly a HUGE welcome and thank you to my new followers, I have seen many people start following us in the last few weeks. I appreciate each and every one of you. This post has been motivated by quite a few conversations I have had in the last month, with my 'parent' hat on. 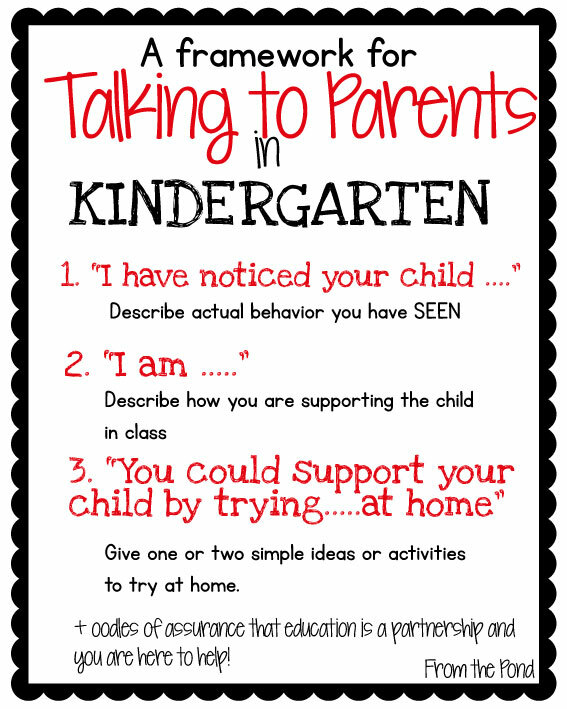 The conversations I have had are private, but I can tell you that they focused on how teachers speak to parents and how information is delivered. It is always insightful for me to be a part of these conversations as I can get a glimpse of life on the other side of the classroom door. Talking to parents can be difficult. Sometimes you do it on the run, at the classroom door, after a long day with two duties and no lunch break. You have 20+ children to think about. Life in the classroom is very busy. Sometime we forget that we need to be sensitive and think about how our information is received by others. I always have a million things on my mind at work. It's part of the job. It NEVER ends. So, I like to set up frameworks in my mind to deal with the many situations that arise. I like to think about the information I give parents in a 3 step structure. I make sure I include the following steps when I am talking to parents. I don't read it out like a list, but in my mind I am mentally checking each part as I include it. 3. Suggesting how the parent could help at home (e.g. 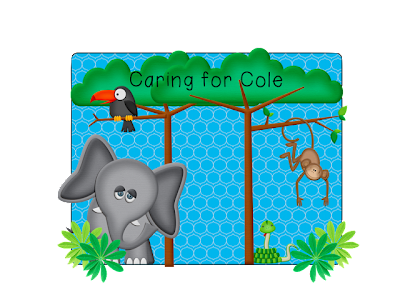 It would really help if you could spend a few minutes each night practising - just talking about the letters in his name and writing them in water on the tiles in the bathroom when it is bath time will help). 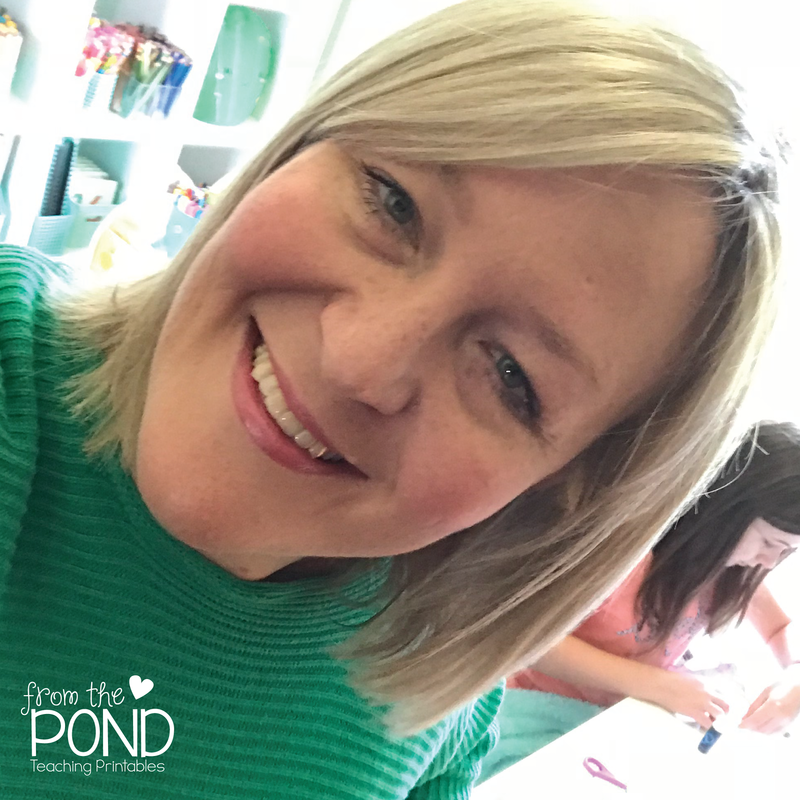 This framework has always helped to make sure that the parent understands that I am aware of her child's needs, that I have started to work towards helping and that I need them to help in the process. I find it really helps to explain what I am doing as a teacher. It is not beneficial to have a parent walk away from the school feeling that their child is struggling and that they are alone in the problem. I would love to hear your ideas about feedback and conversations to parents (and carers) as well! 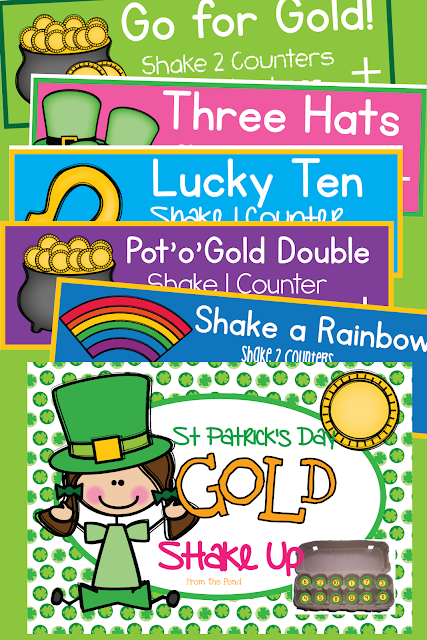 To help with your March planning, I have made a St Patrick's Day Shake Up resource. 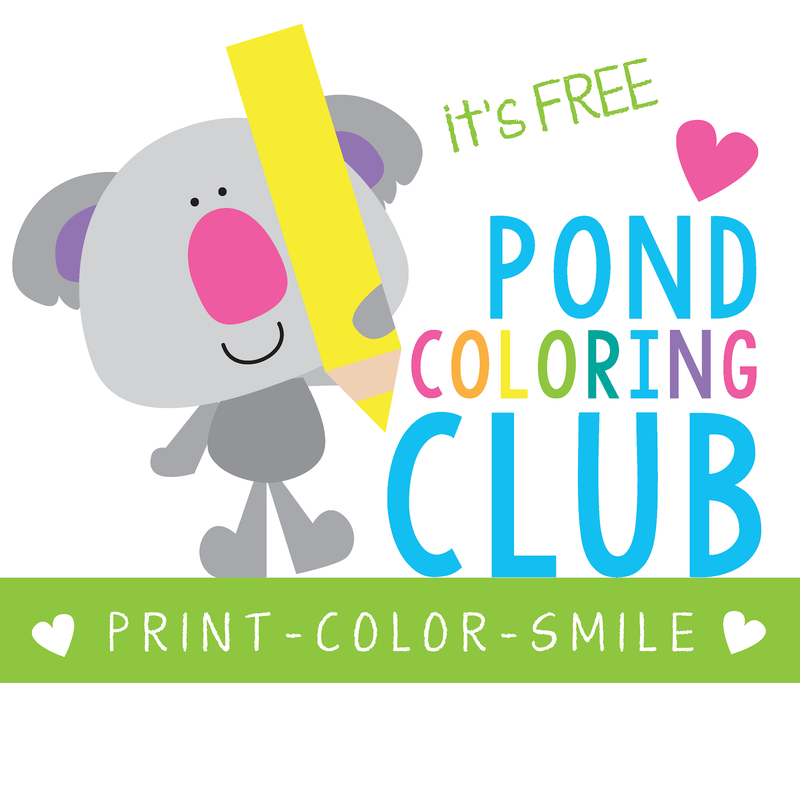 And it is free for being one of my most treasured blog readers! 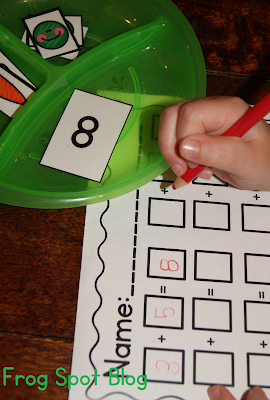 This file includes 5 print-and-play number games. 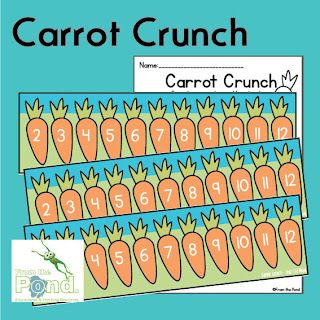 They will help your students with numbers, counting, addition and subtraction. 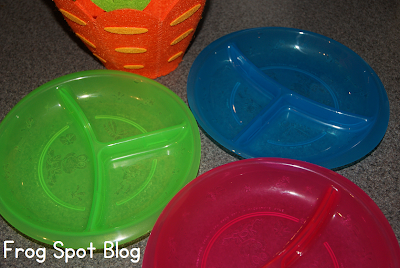 All you need to add is an egg carton for each one and some counters/chips/plastic gold coins. To prepare them - you need glue and scissors. 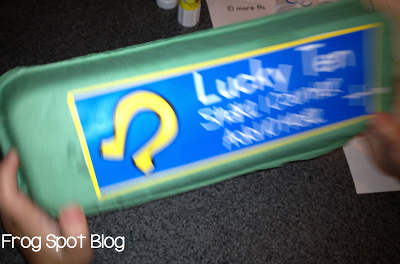 Glue the cover label on top of a clean empty egg carton. Cut and glue your numbers inside the carton. 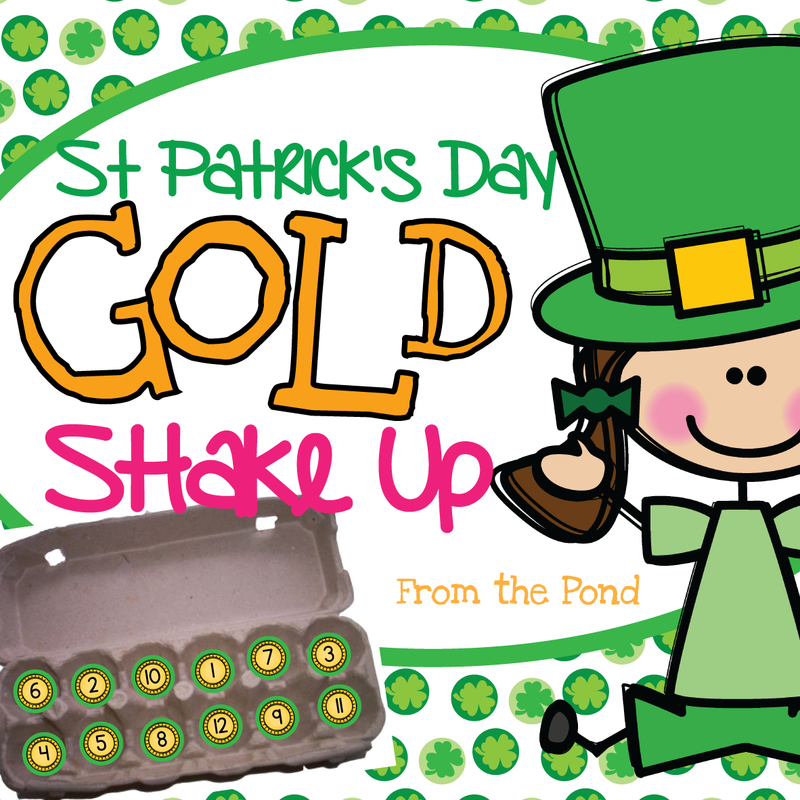 To play - place a counter (a gold coin to go with the St Paddy's theme) inside the carton. And shake baby shake! 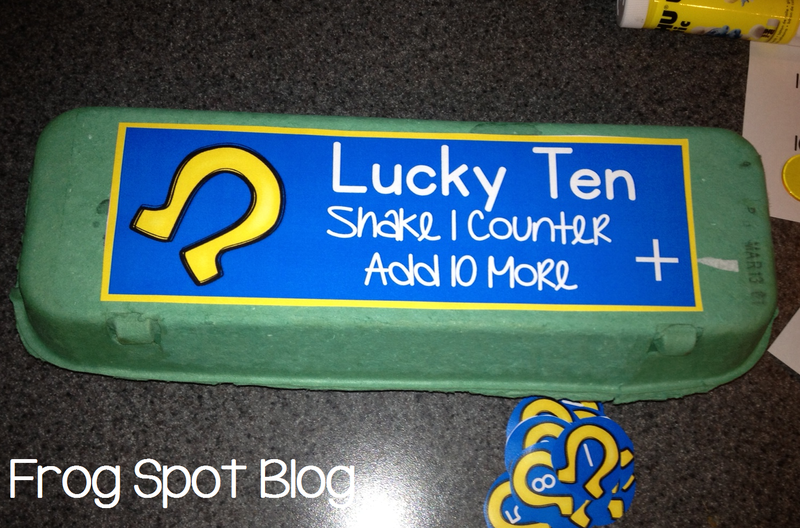 Your students will need to use the number that the counter lands on, in a range of activities (depending on the instruction on the top label of the game). 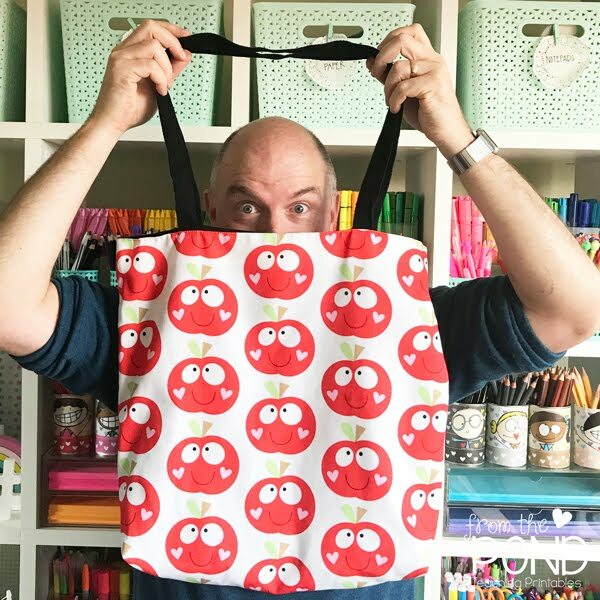 We would love the opportunity to send you more exclusive free printables throughout the year - sign up to our newsletter so you don't miss out! 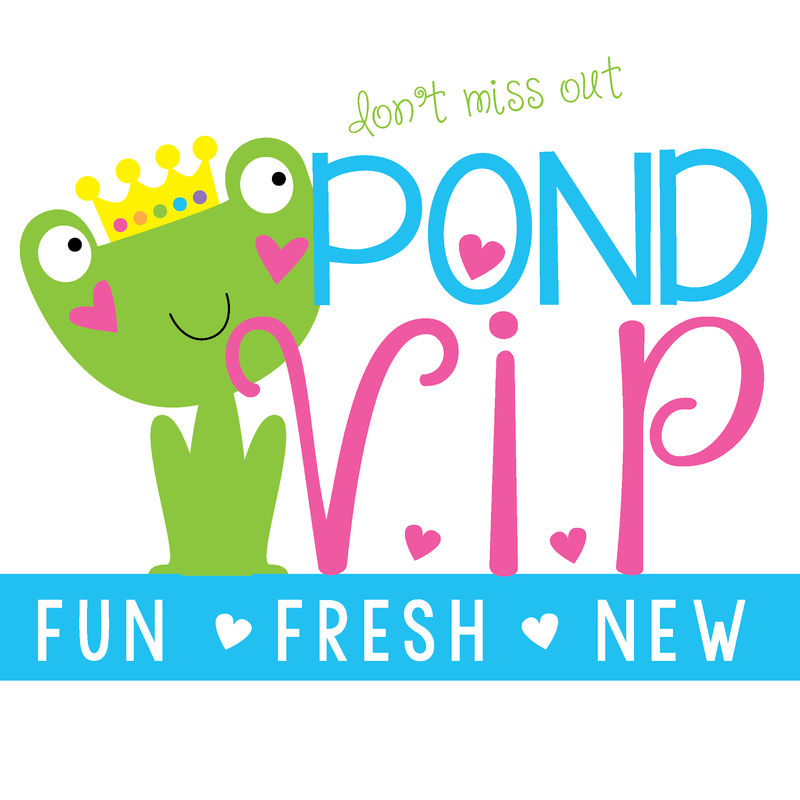 Get weekly 'pond' updates and exclusive secret freebies made just for you - delivered directly to your inbox! Enter your information to join our list of very special contacts. Order Apples Up On Top! This is going to be a super fast post today. I have two special birthdays to prepare for, and a wonderful exciting surprise coming on Sunday, that could score you $100 in TpT gold - stay tuned! 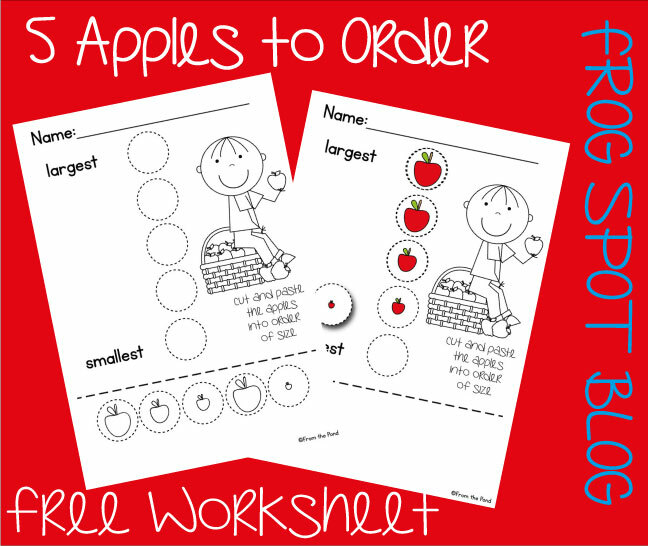 I wanted to post this cute free download for you today, students will need to colour and cut the apples before ordering them from smallest to largest.